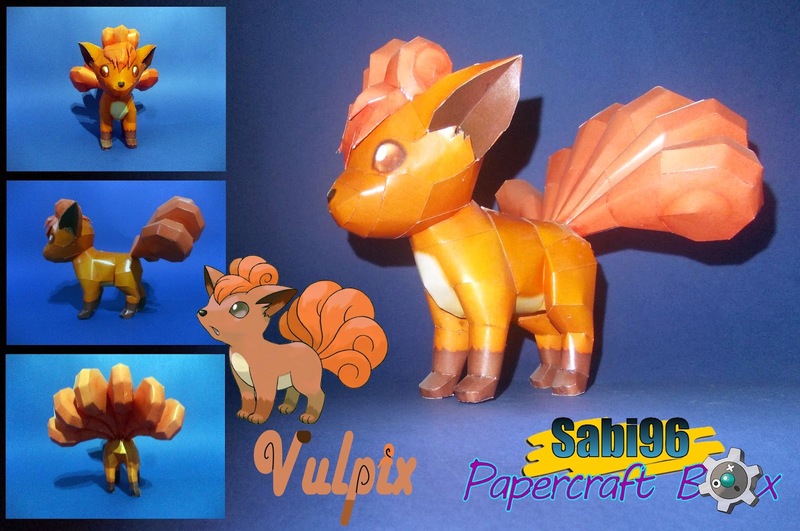 Vulpix is a small, quadruped, fox-like Pokémon. It has red-brown pelt, brown, pupil-less eyes, large, pointed ears with dark brown insides, and six orange tails with curled tips. The tails grow hot as evolution approaches for this Pokémon. Vulpix also has curled locks of orange fur with bangs on top of its head. At birth, Vulpix has only one white tail, which apparently splits and grows more beautiful and warmer as it grows older. Vulpix has a cream underbelly, and brown feet with lighter brown paw pads. It evolves into Ninetales when exposed to a Fire Stone. Notes: the parts are squeezed together as much as possible to reduce the page number. 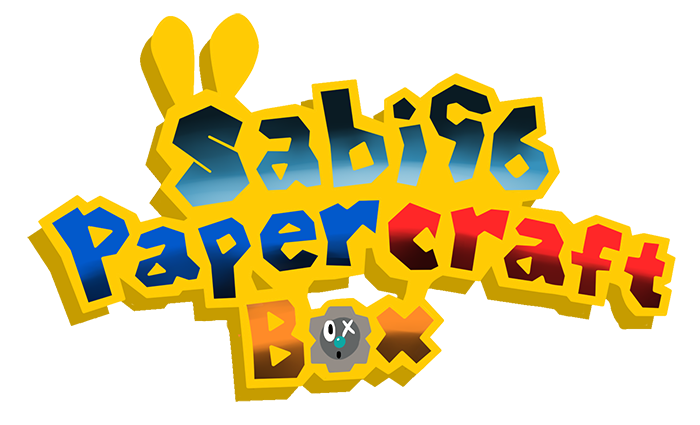 There are no parts intersecting so don't worry about that.